Diane Hulse did a terrific job with our staff retreat this past summer. The entire staff was fully engaged throughout the course of the day, and since then, we have applied and built upon the themes she helped us develop. Diane helped an already strong team become even more connected and thoughtful about the ways we work together. I highly recommend Diane’s work for other non-profit leaders. Taube Import retired in 2013 after thirty-three years as business manager, director of operations, and director of finance and operations at Staten Island Academy. Prior to that, she worked as Finance Administrator at the Jewish Foundation School of Staten Island. Throughout her career, Taube served as chair and committee member of myriad state-wide committees of the Business Affairs Council of the New York State Association of Independent Schools (NYSAIS). She was active in managing school accreditations at her own school as well as others. Taube has been honored by the Iron Hills Civic Association for her outreach to the Staten Island community. She currently sits on the Collections Committee of the Staten Island Historical Society, and she was active in the Staten Island Chamber of Commerce. In 2013, Taube was honored with the Primus Medal, the highest award bestowed by Staten Island Academy. 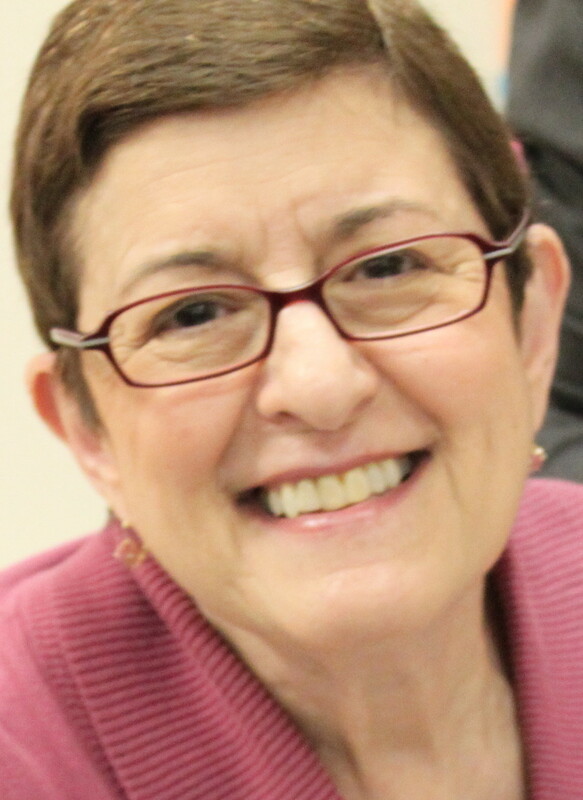 A graduate of Brooklyn College, Taube has recently embarked on a new educational adventure by auditing one of Staten Island Academy’s Upper School history courses, and she continues to be actively involved in the education of her many grandchildren. 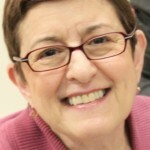 Taube brings outstanding skills of assessment and organization to Hulse Leadership Development.